Are you giving gifts of gastronomical goodness this Halloween season? Perhaps some ghoulish gourmet goodies as a Halloween party favor? 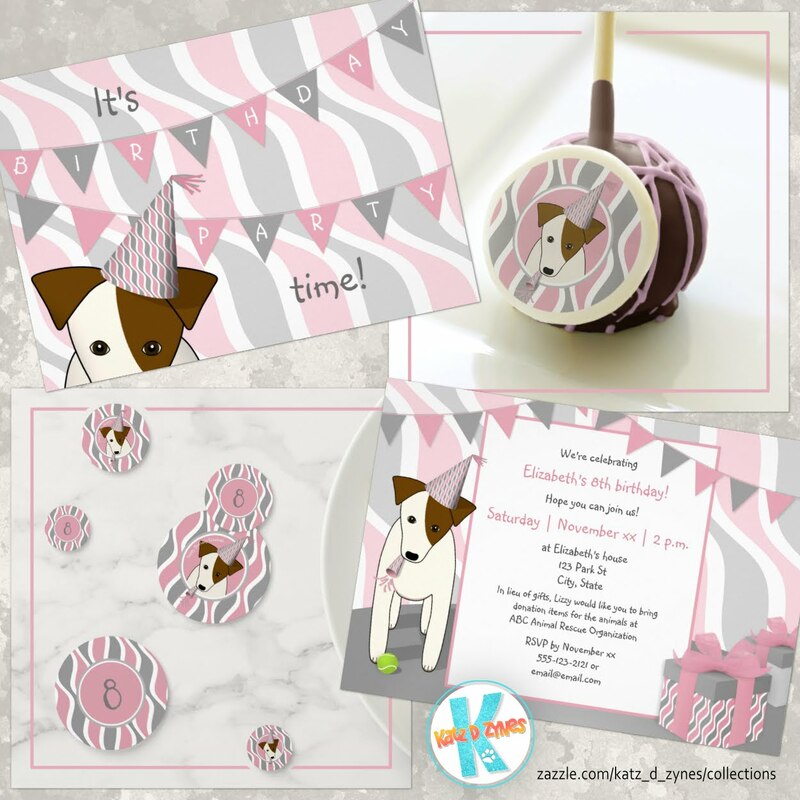 You'll not want to miss today's Sunday Steal at Zazzle where you can save BIG on custom wrapping paper (50% off) and gift tags, bags and tissue paper (40% off). Check out katzdzynes' collection "for giving Gifts of Gastronomical Goodness ..." and you'll find Halloween candy corn themed wrapping paper, customizable tags, bags and tissue paper that will perfectly complement and add an additional personal finishing touch to your Halloween food gift giving. Your discount code (ZSUNSTEAL149) is included in the links above and is only good through 9/18/16 11:59 pm PT.